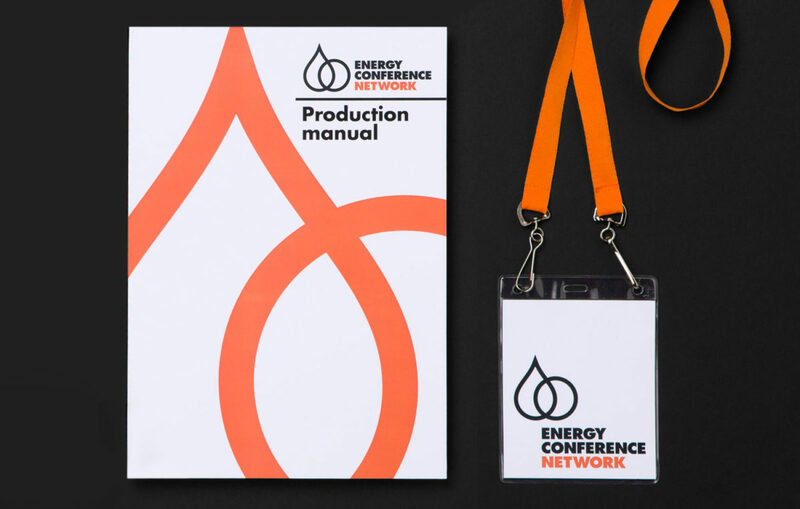 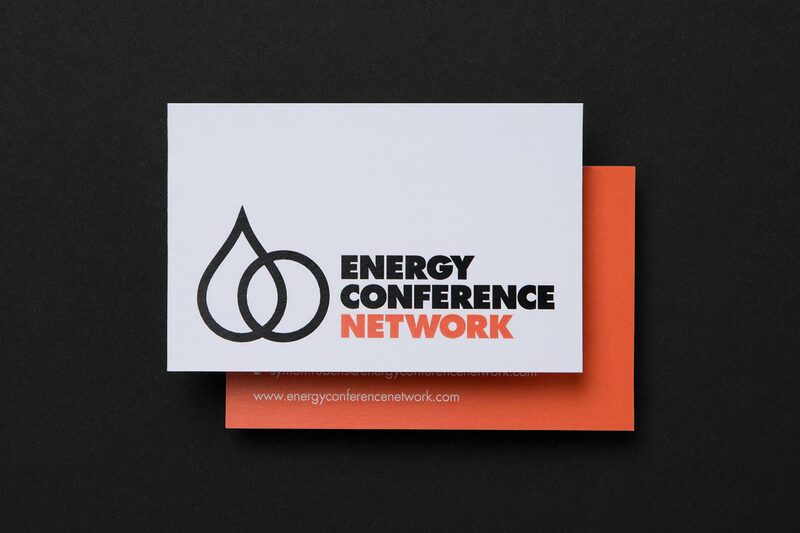 The Energy Conference Network provides incisive market intelligence, advanced technical knowledge and profitable business relationships to the global energy community. 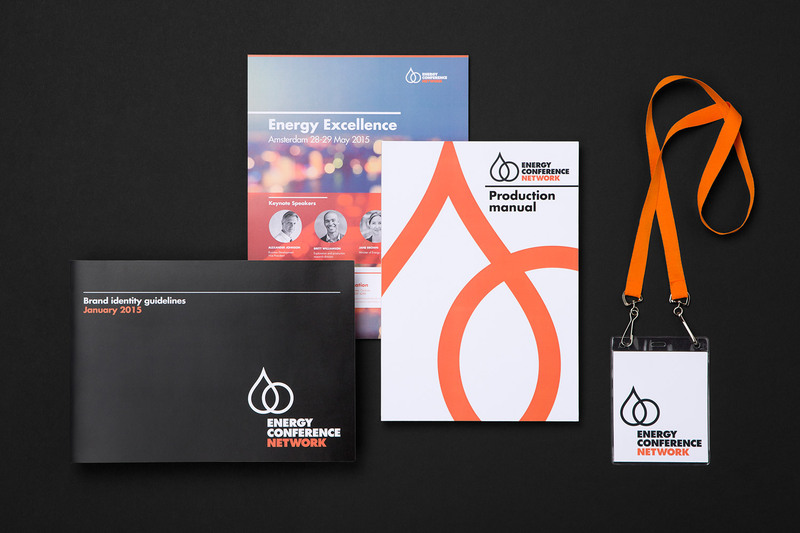 Twelve Creative developed a stand-out identity and logo to launch the new brand. 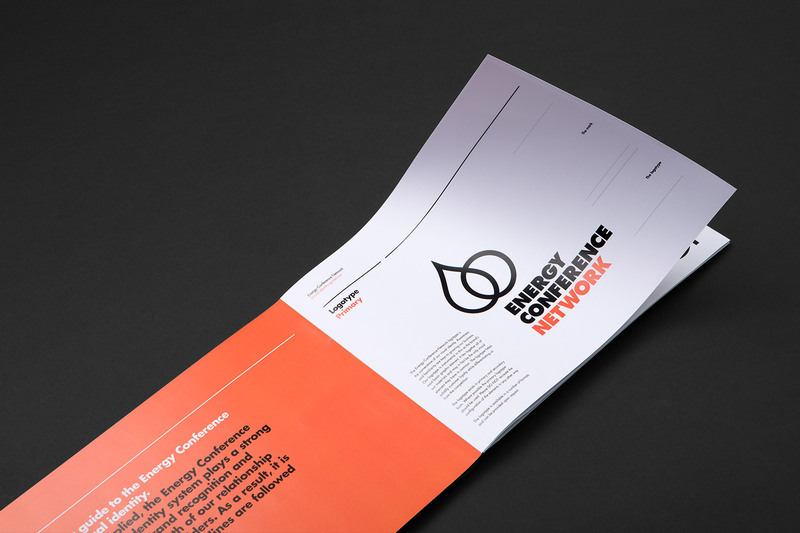 We also created well-considered brand guidelines to ensure the brand works well across all touch points.